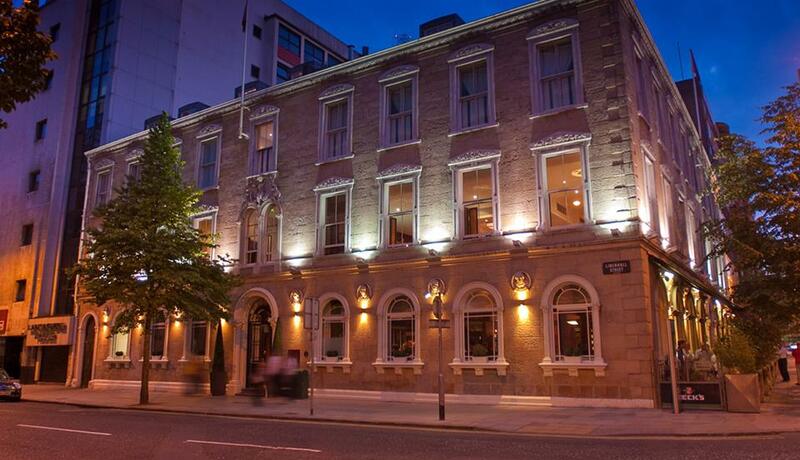 Ten Square Hotel located in the heart of Belfast City Centre with beautiful view of the City Hall is the perfect venue for your wedding. 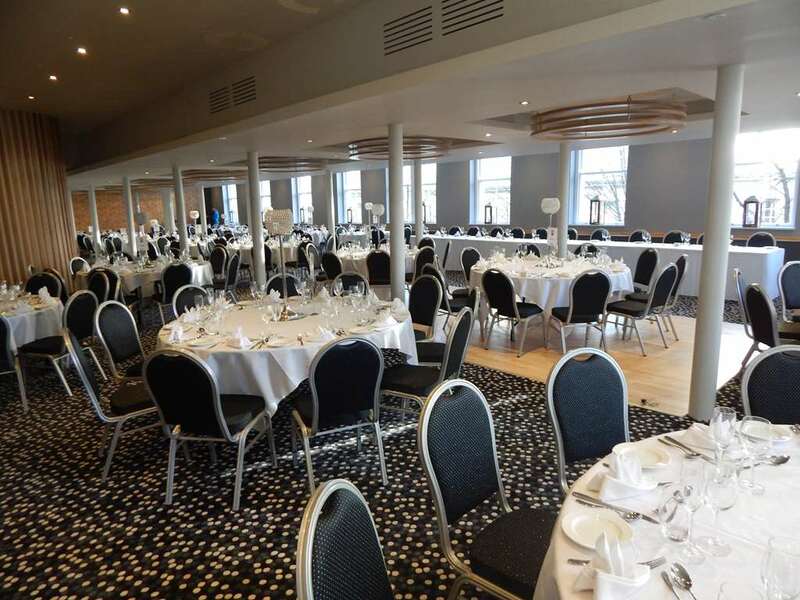 It offers modern, stylish design, impeccable service from the planning stages throughout to the deliverance of the day, a fantastic backdrop for all those amazing memories. 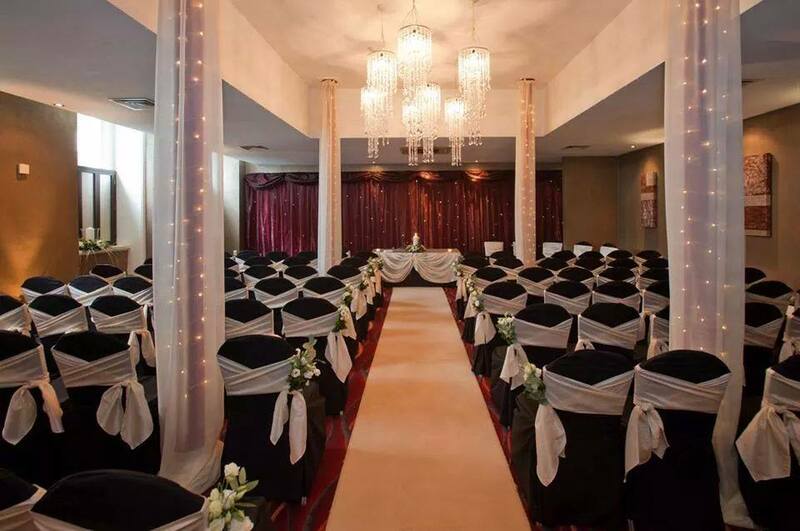 From your initial plans to the magic of the day itself, our wedding team at Ten Square Boutique Hotel will carefully co-ordinate every moment to make your wedding an unforgettable experience. 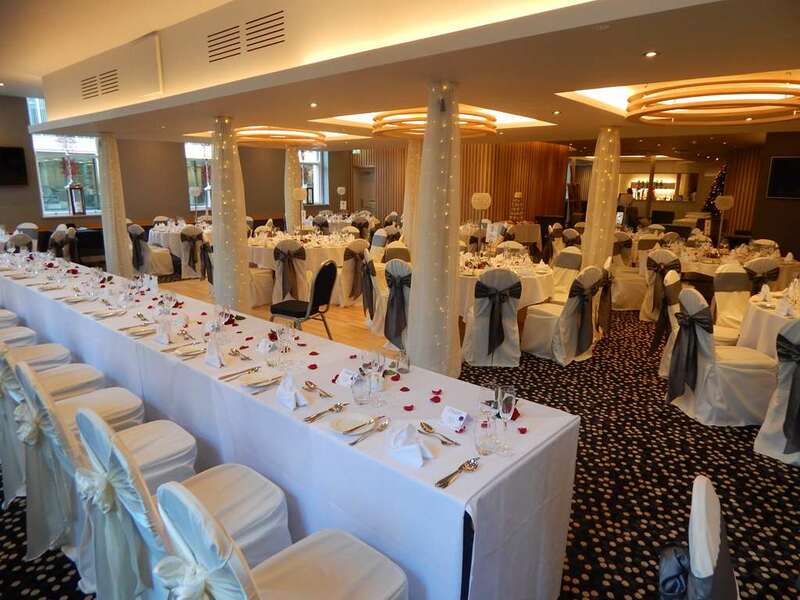 Highly personalised and professional planning are just two of the many facets that make Ten Square and outstanding choice for your special day. Our exceptional culinary team presents creative dishes to suit all tastes and budgets accompanied by a prestigious wine selection to pamper your guests. We will enrich the moment…from contemporary to playful. Ten Square will bring your dream perfectly to life with impeccable attention, imaginative presentation and perfect timing. Our experienced team of specialists will ensure that each detail unfolds accordingly to you desires. 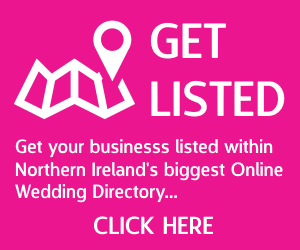 Capture the first moments of your new life with photographs taken among the gardens of the majestic City Hall or around the historic Belfast landmarks. 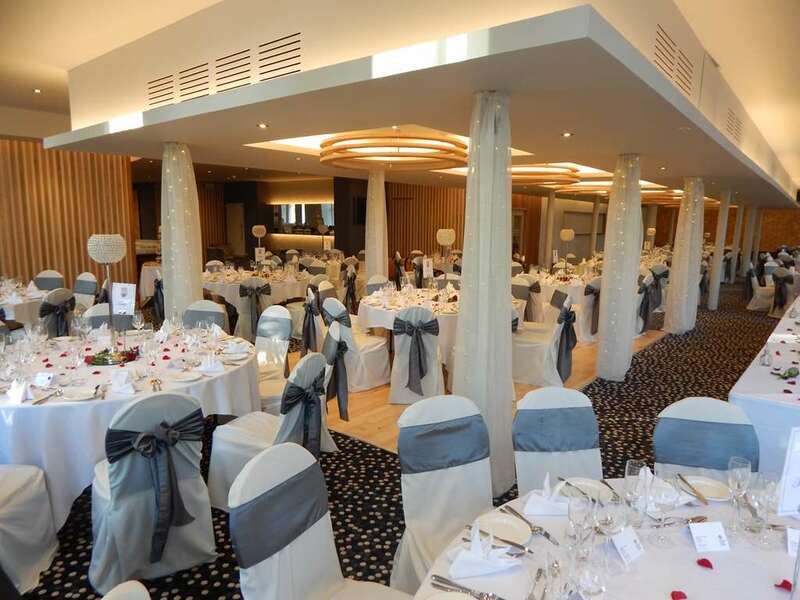 Our wedding planner will personally advise you on your ideal wedding cake, floral designer, room design and as a licensed venue for civil partnerships and civil ceremonies we can liaise with the City Hall register to make your application. Our exquisite 22 guestrooms offer luxurious overnight accommodation for you and your guests at preferential rates, allowing your special day to last all day or over several days. 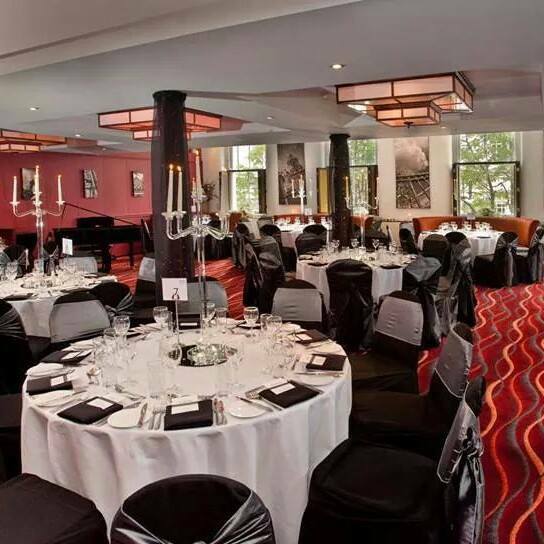 If a City Centre Wedding Venue is what you would like, Ten Square Hotel will definitely deliver.